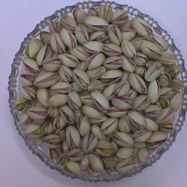 We offer pistachio Nuts in different quantity packaging in order to cater to the divergent demands of the clients. We can handle other packages and in any language upon agreement. 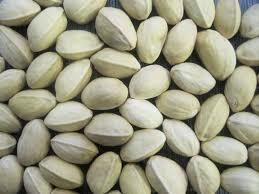 1- Special PE – PolyEthylene pouches of 1kg, 2kg, 3kg … till 12kg. 2- Special PP – PolyPropylene sacks of 38kg – 57kg. 3- Special PP – PolyPropylene sacks of 38kg – 57kg. 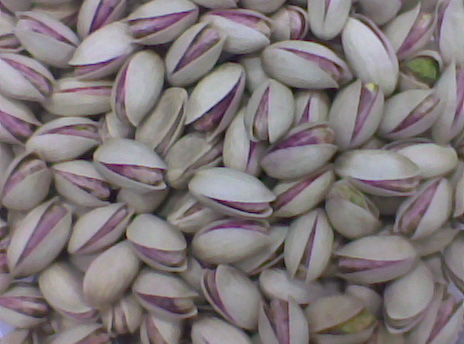 Pistachio packages are available in transparent cellophane (PP-PE) pouches of 30 g, 100 g, 250 g, 430 packs. The appropriate information on the above packaging types is in Greek and English language. We can send fewer cartons and sacks than the capacity of a pallet upon agreement. The values of the pallet capacity shown at the table are indicative and depend on the dimensions of the pallet.